We are excited to announce that this year we have reached an amazing milestone, 50 years of investing in the dreams of Long Islanders. Please join us on Thursday, December 12th to celebrate this momentous occasion; registration and sponsorship opportunities coming soon! 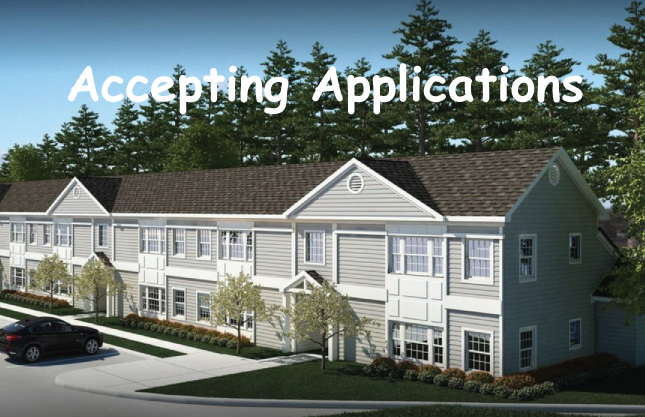 CDCLI, in partnership with FRC Indian Crest, LLC, and the the Town of Smithtown, is accepting applications for three (3) newly constructed Workforce Housing Rental Units within Hudson Place at Kings Park, consisting of 2 one-bedroom units and 1 two-bedroom unit. 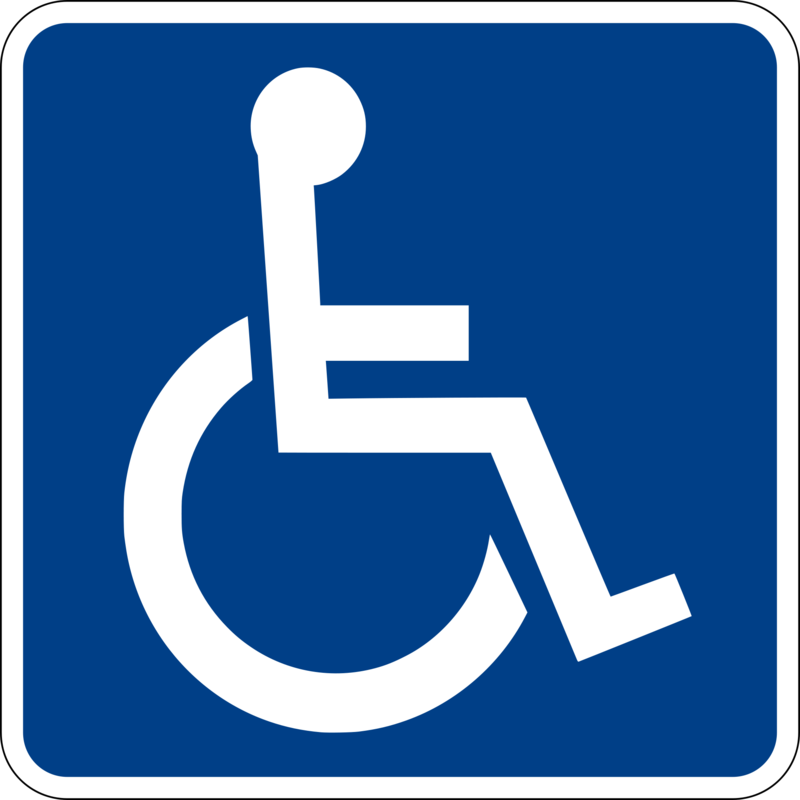 CDCLI kicked off its partnership with the American Red Cross on Long Island to make homes safer in Nassau and Suffolk Counties. 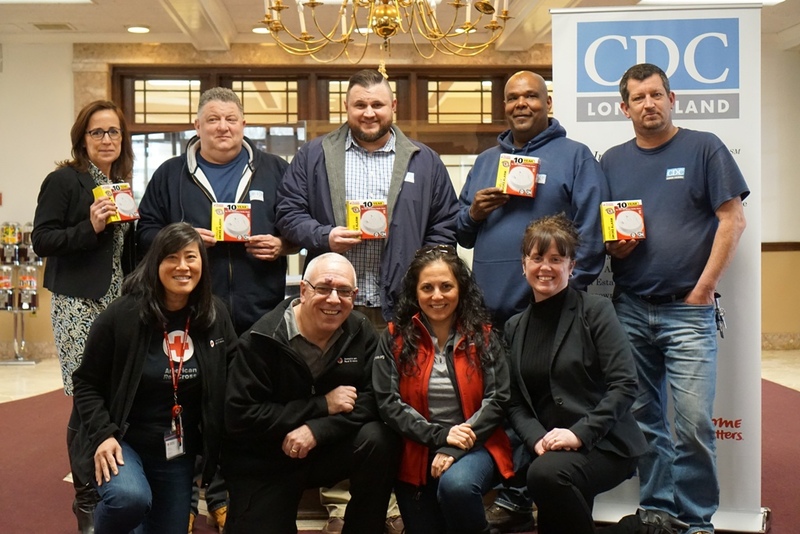 CDCLI received training to carry out the Red Cross Sound the Alarm program, which installs free smoke alarms and provides fire safety education in at-risk communities across Long Island and across the country.